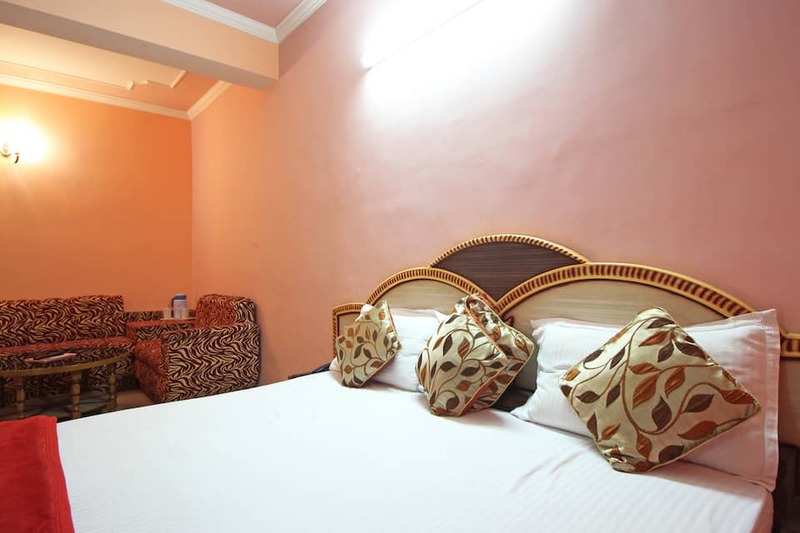 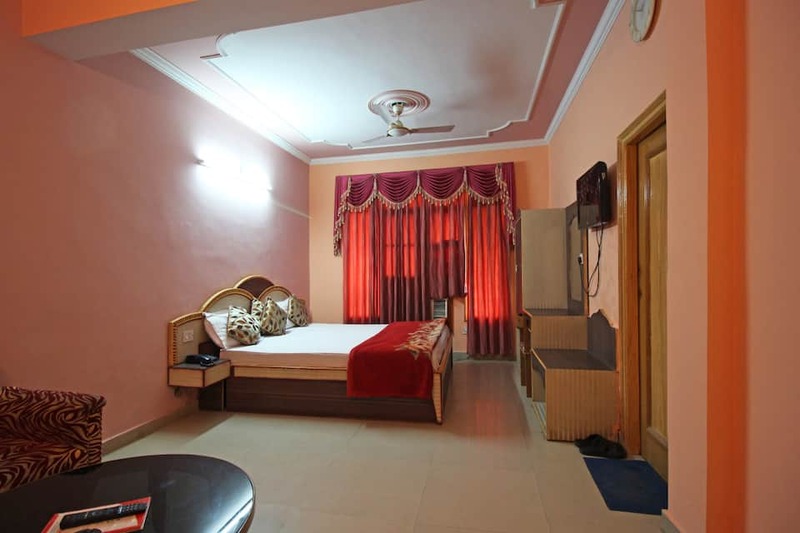 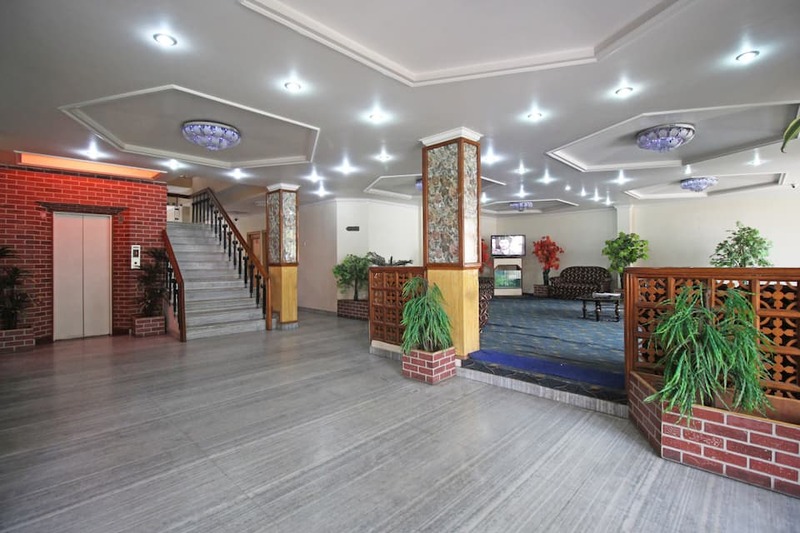 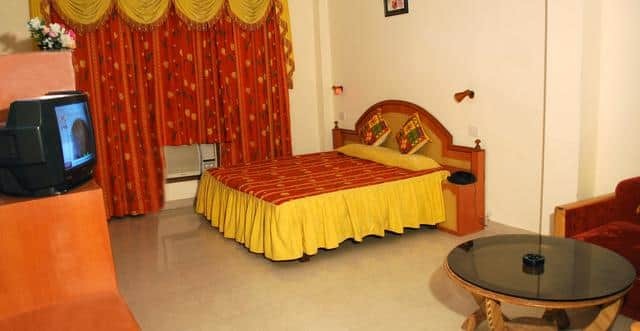 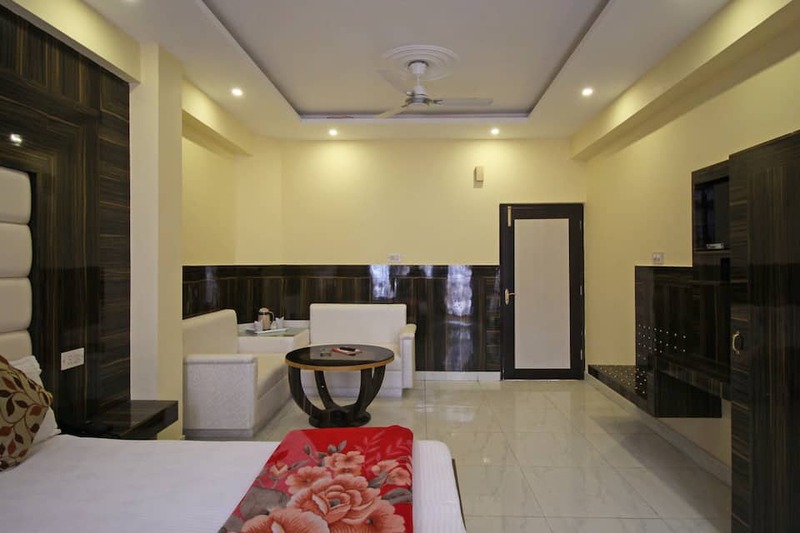 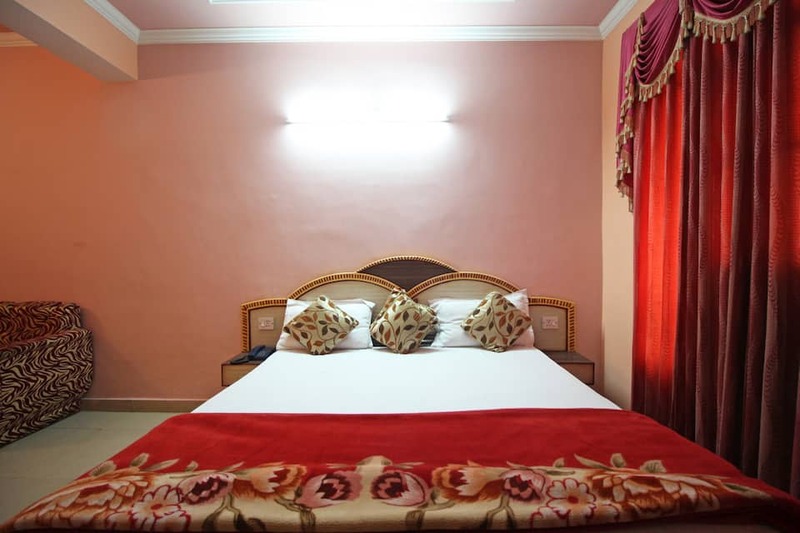 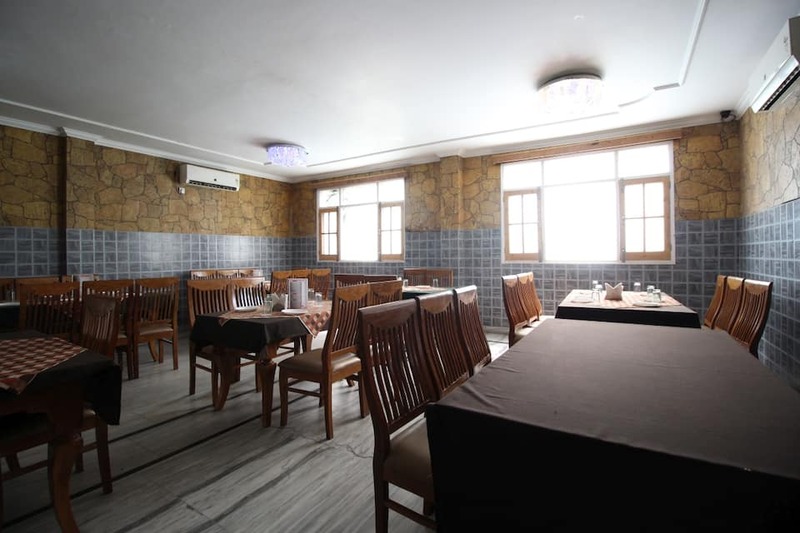 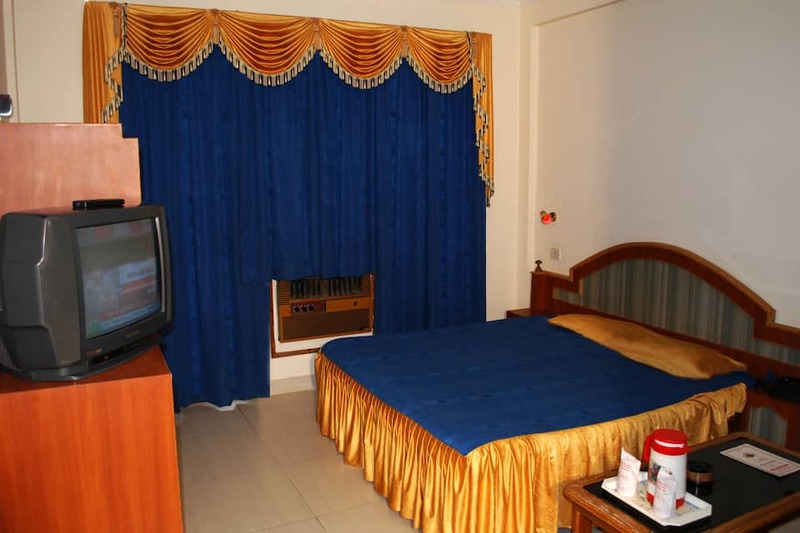 Located at 2 km from the Banganga Temple, Hotel Sahil provides accommodation in Katra. 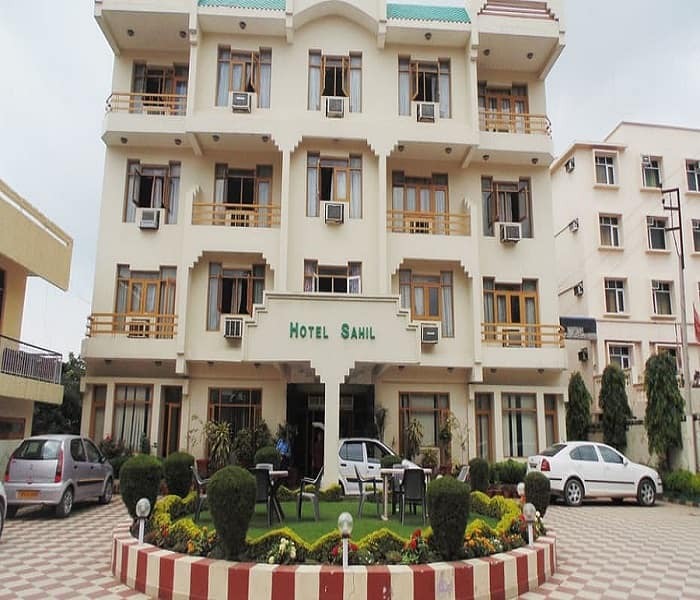 The Katra Bus Stand is at 0.5 km from this property. 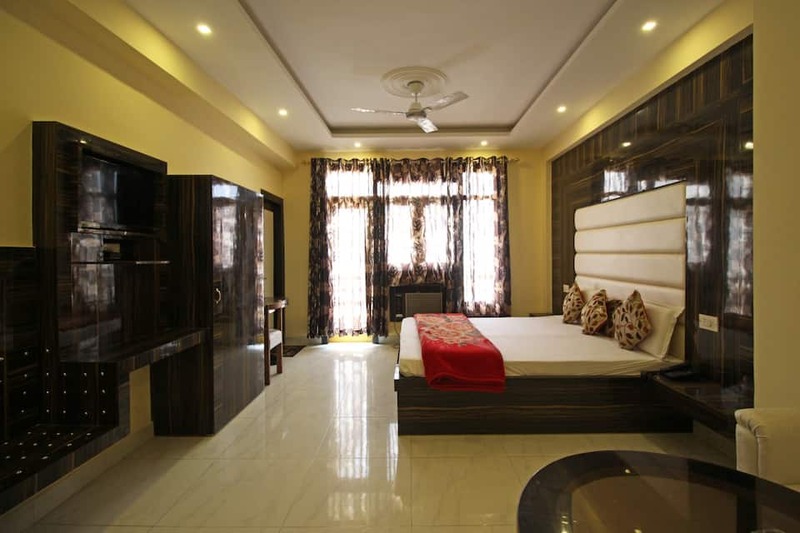 This 3-storey property has 40 AC and non-AC rooms, equipped with telephones and TVs. 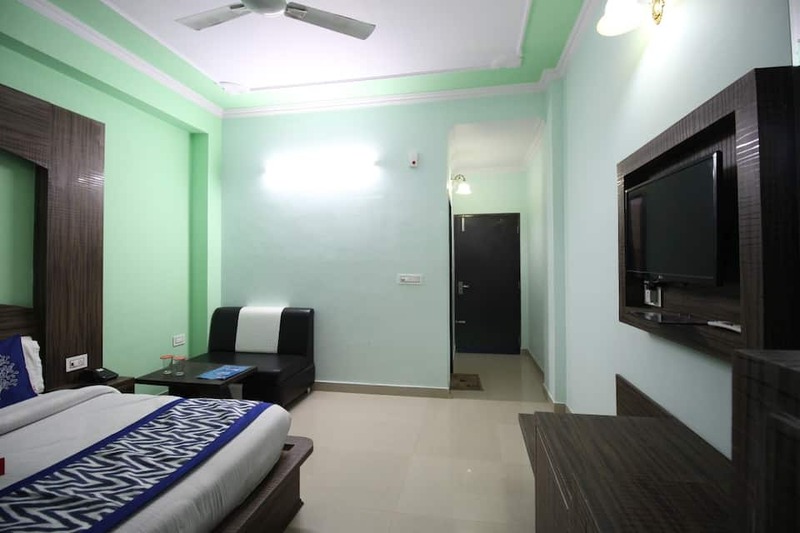 All the rooms have balconies, attached bathrooms, and 24-hour hot/cold water supply. 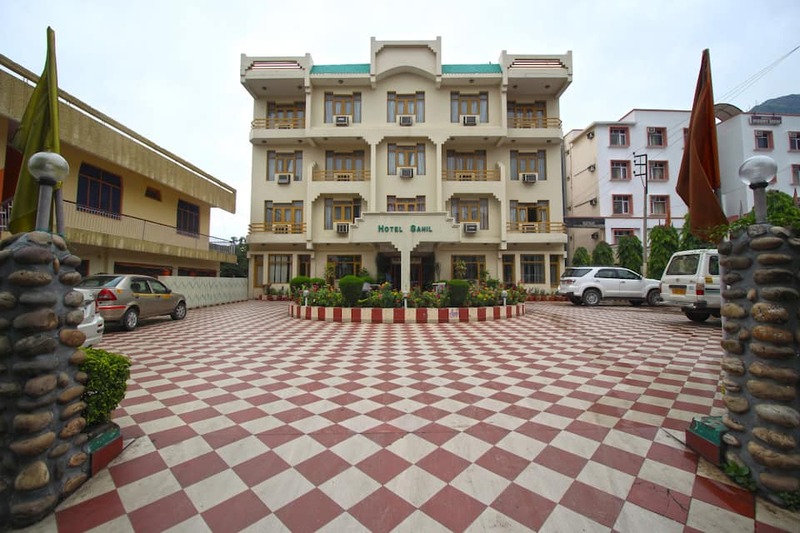 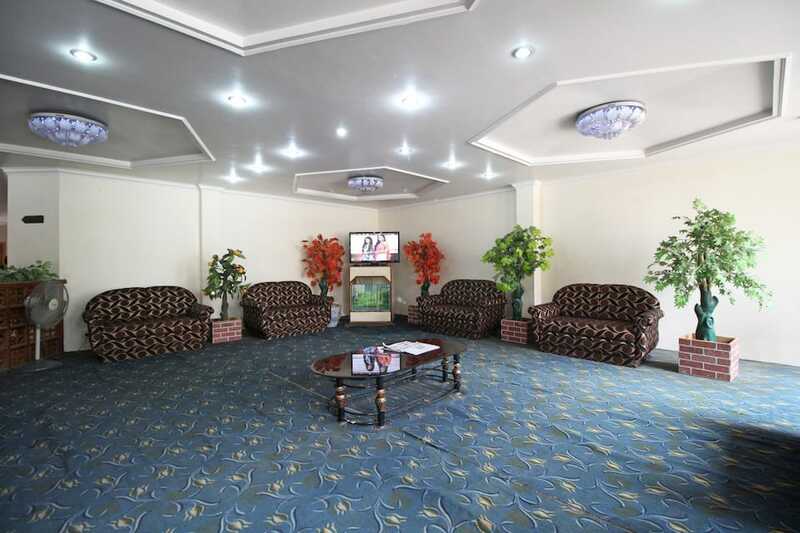 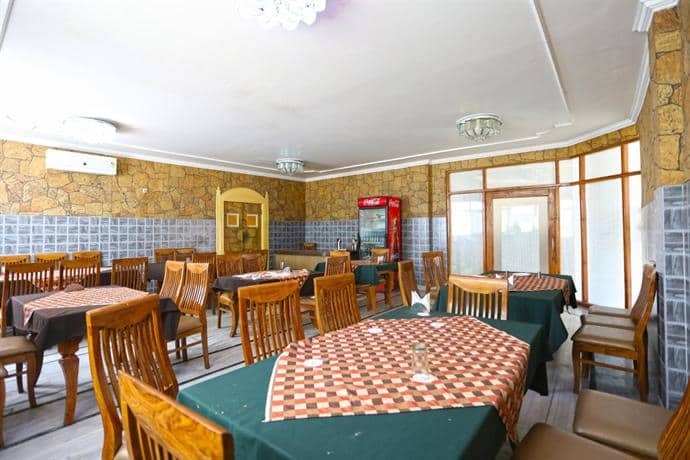 This Katra hotel has a multi-cuisine restaurant, massage facility, and backup generator to ensure uninterrupted power supply. 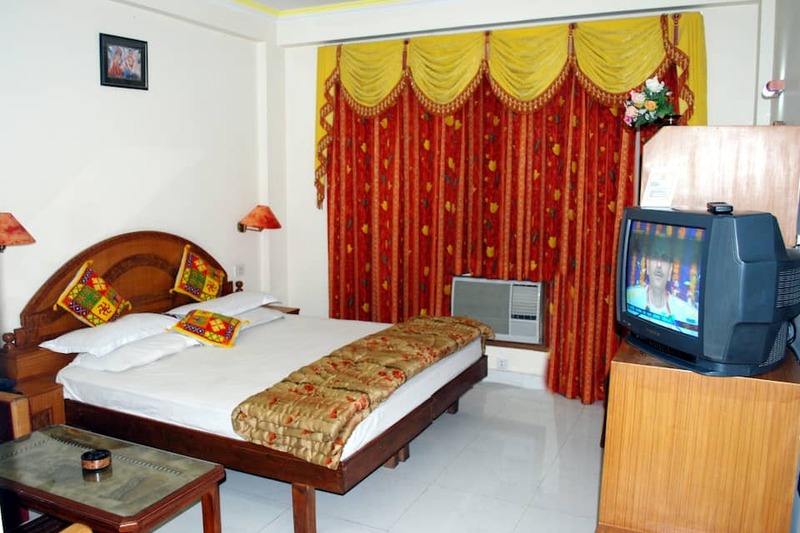 Guests can avail of doctor-on-call service, wake-up call service, laundry, and 24-hour room service. 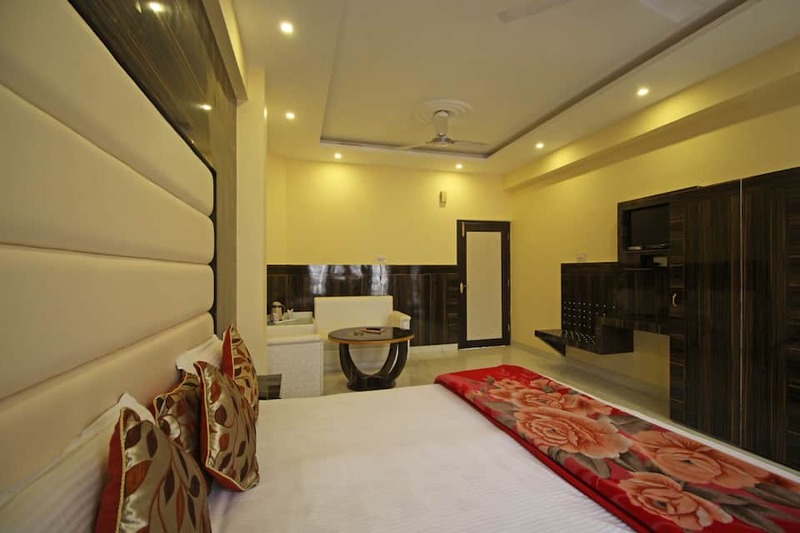 From Hotel Sahil, Raghunath Temple is at 1 km, Shalimar Park at 1 km, Himkoti at 12 km, and Bhairo Baba Temple at 16 km. 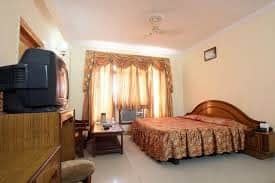 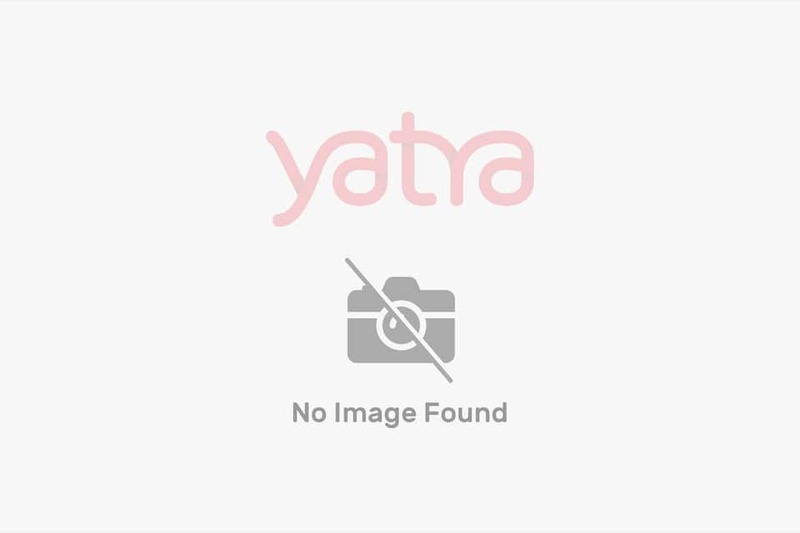 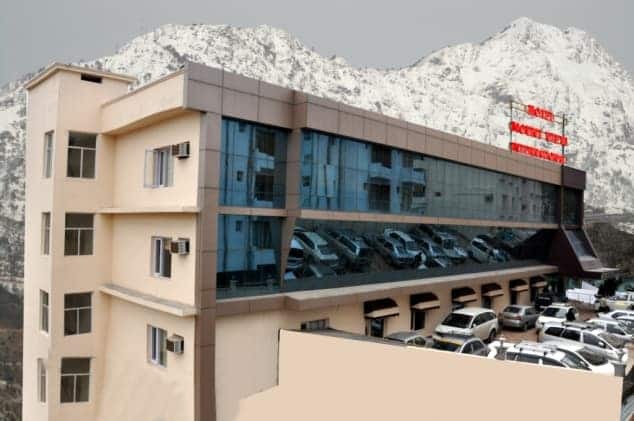 It is accessible from the Shri Mata Vaishno Devi Katra Railway Station (1 km) and the Jammu Airport (49 km). 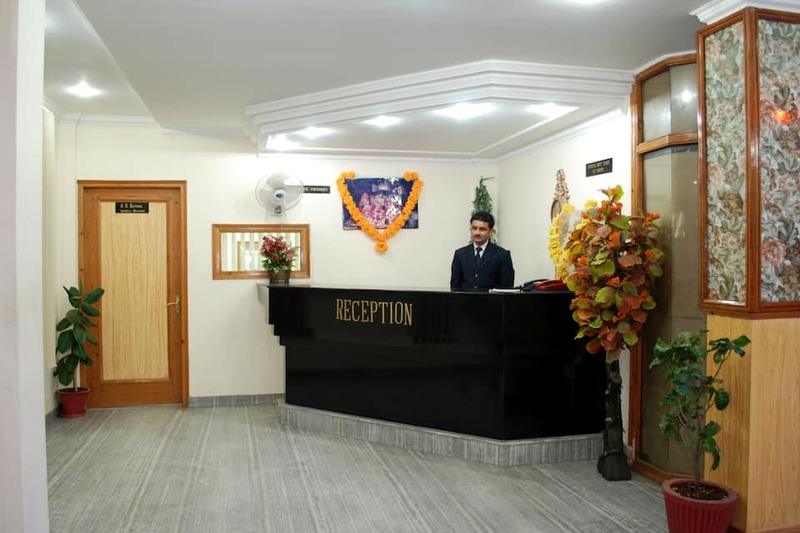 The hotel provides 24-hour front desk and travel desk assistance.